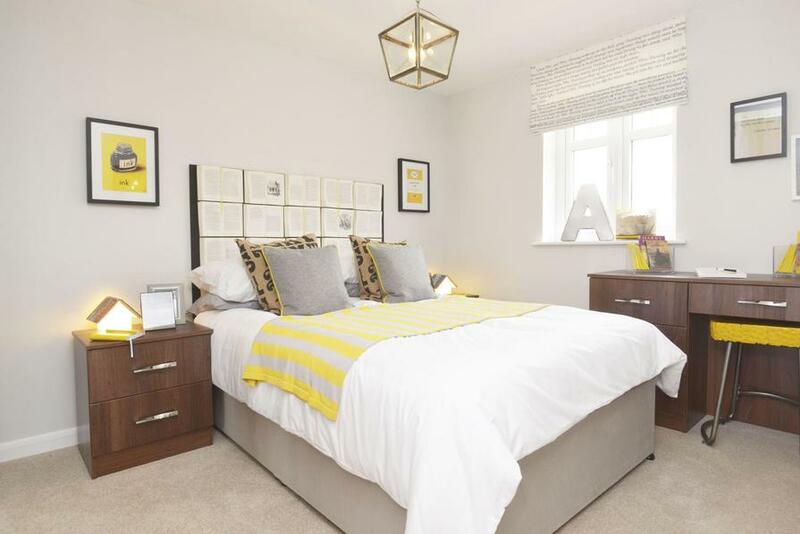 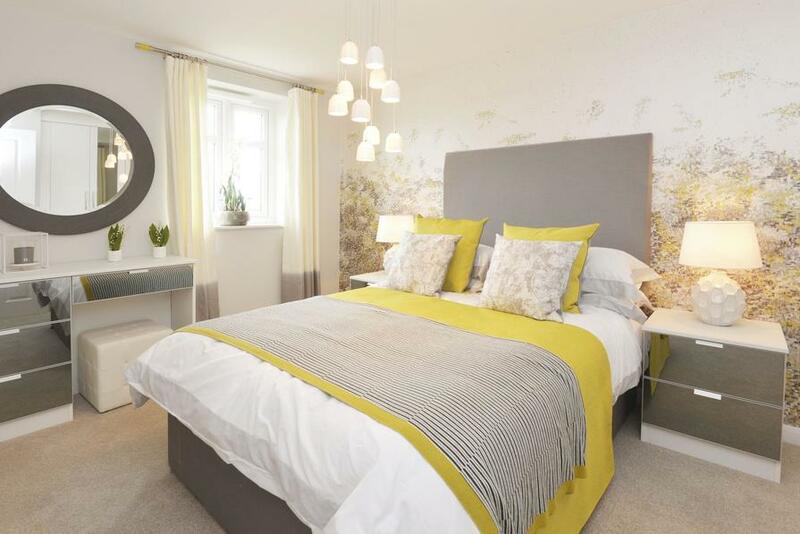 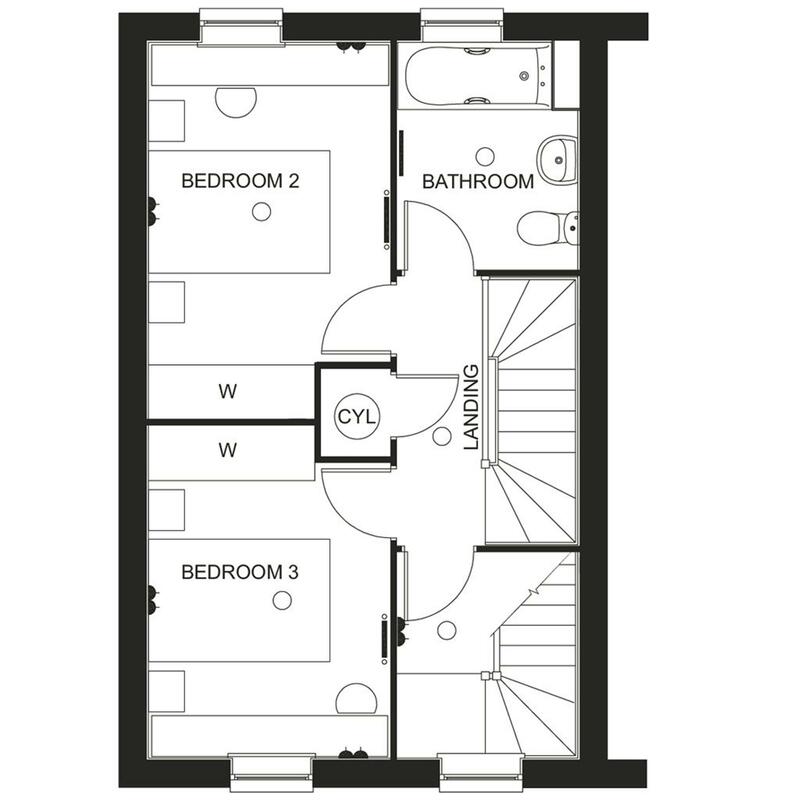 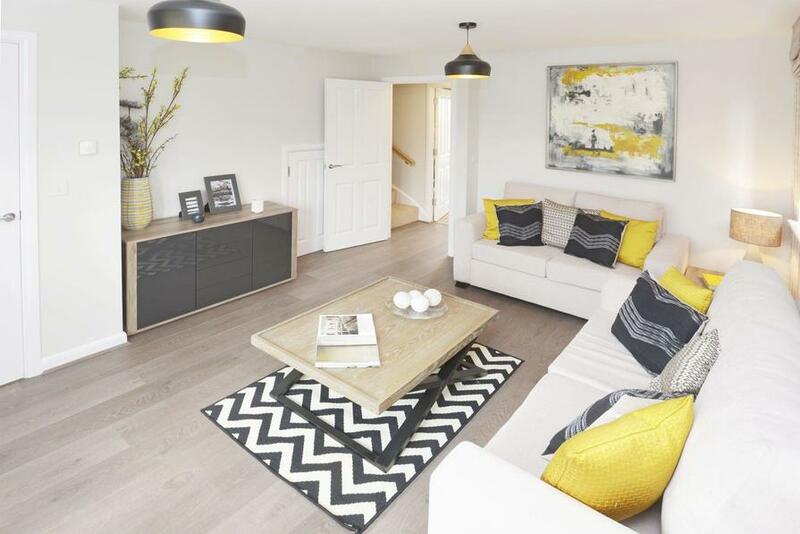 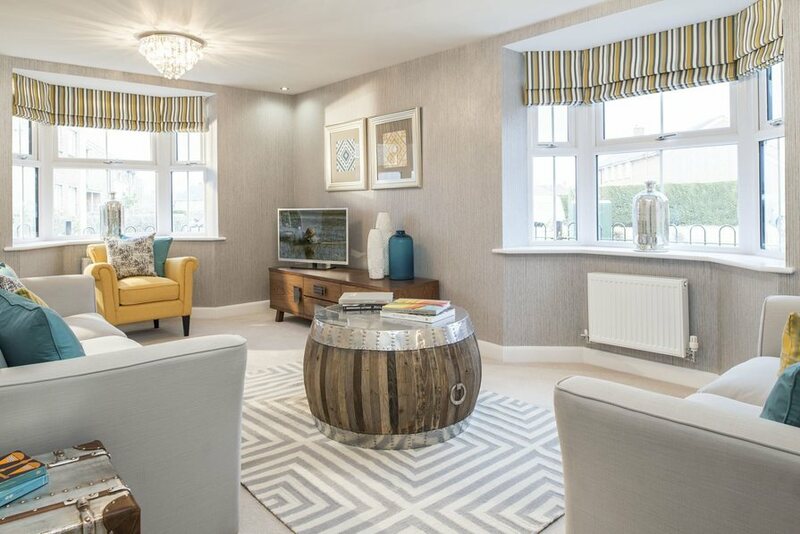 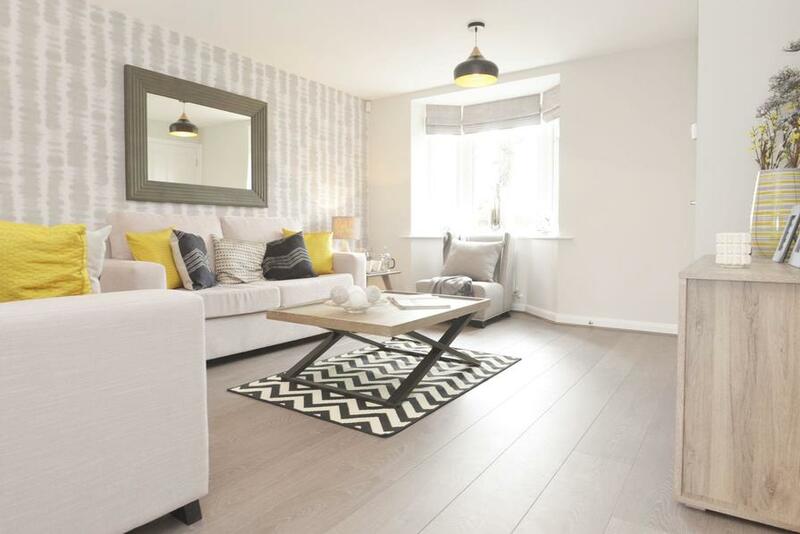 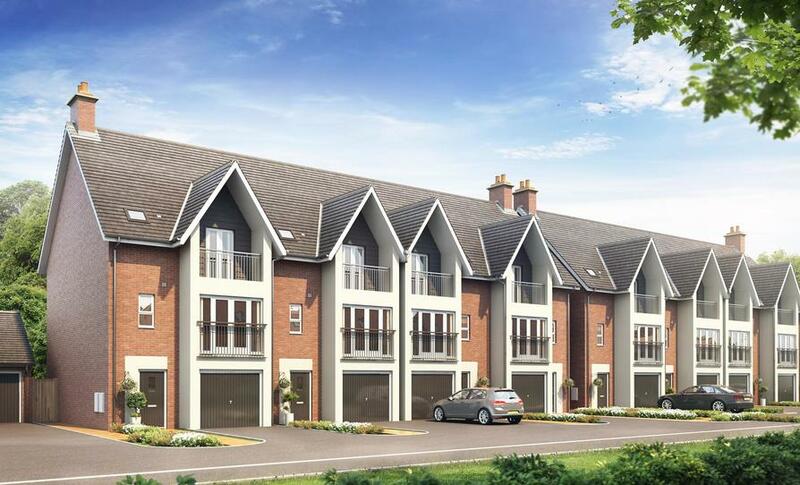 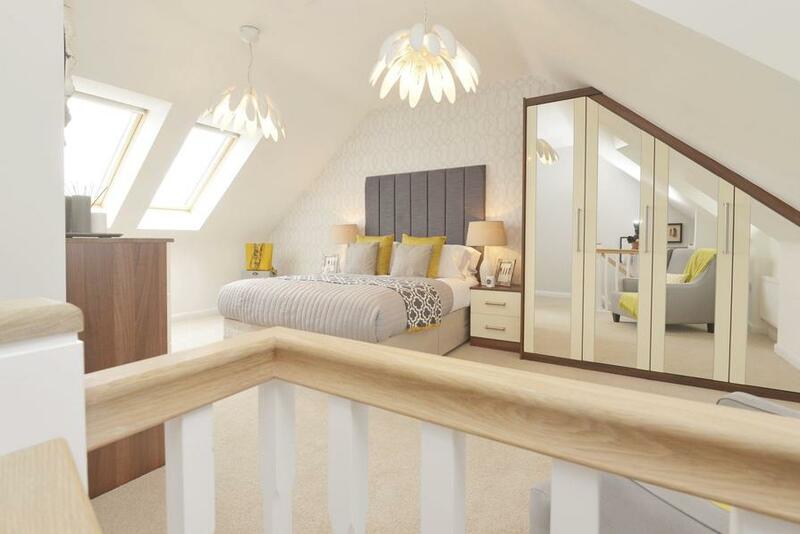 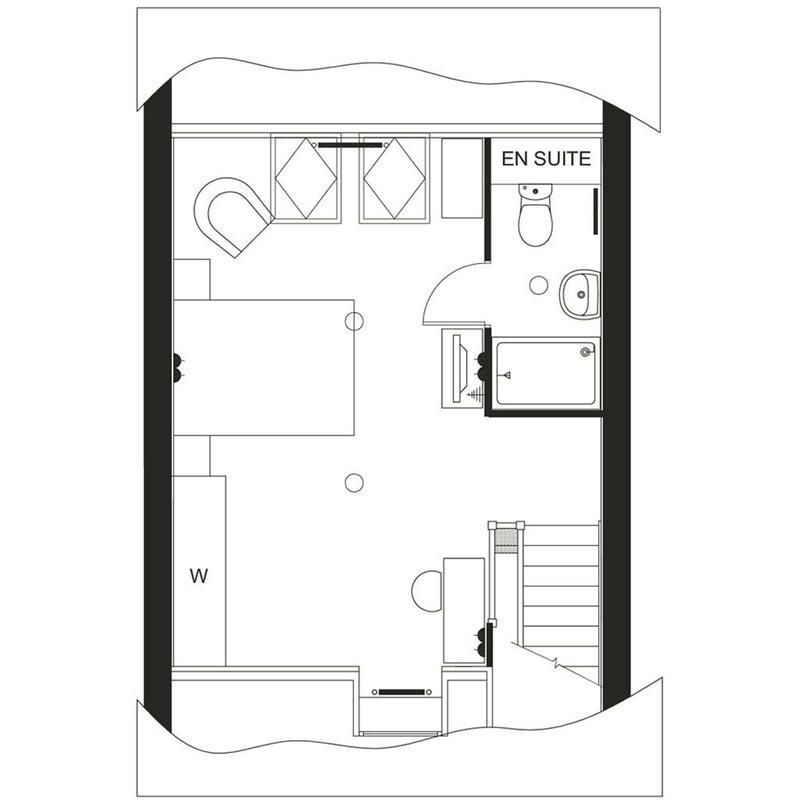 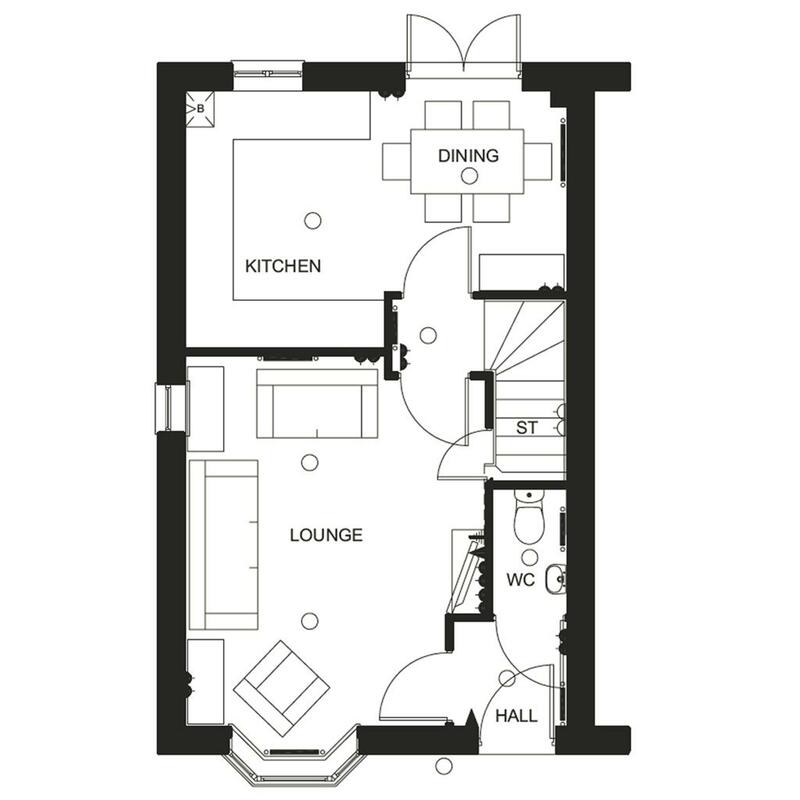 The Kennett is the perfect choice for couples and young families with three spacious bedrooms set over three floors. 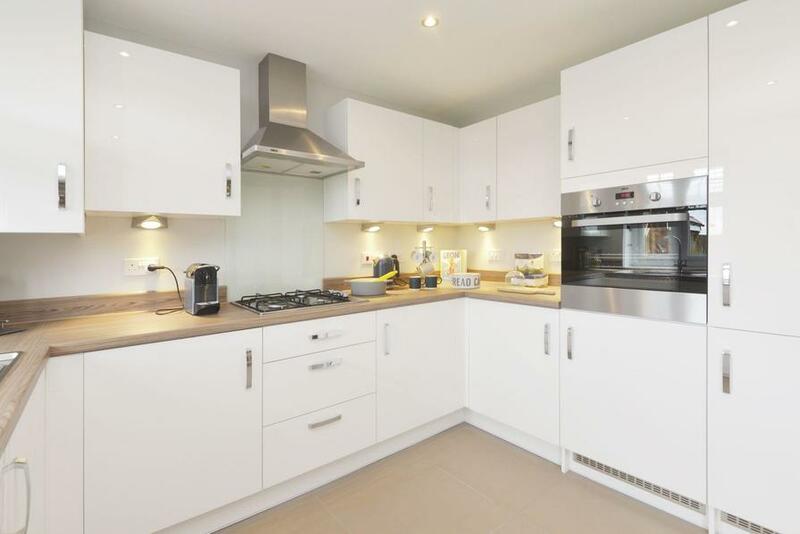 On the ground floor you will find a generous kitchen, diner with French doors to the rear, spacious lounge with a bay window and a cloakroom. 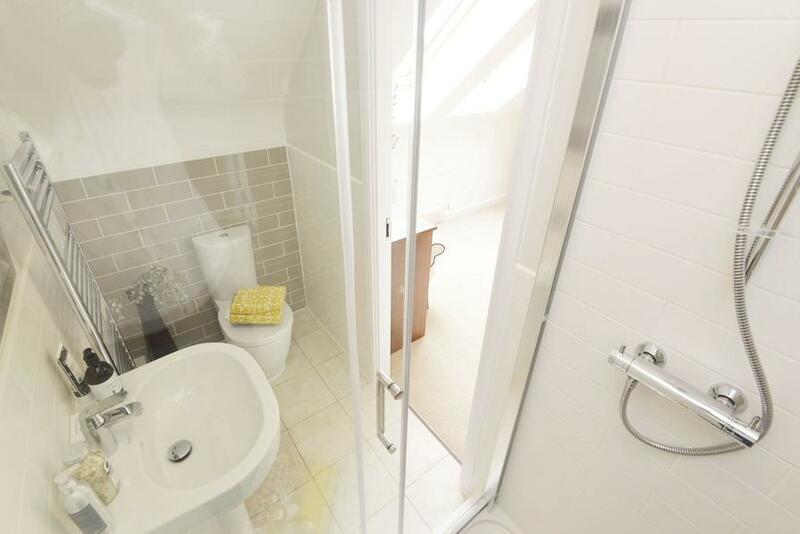 Up one flight of stairs there are two double bedrooms and the family bathroom, with the bright master bedroom with en suite to the top floor. 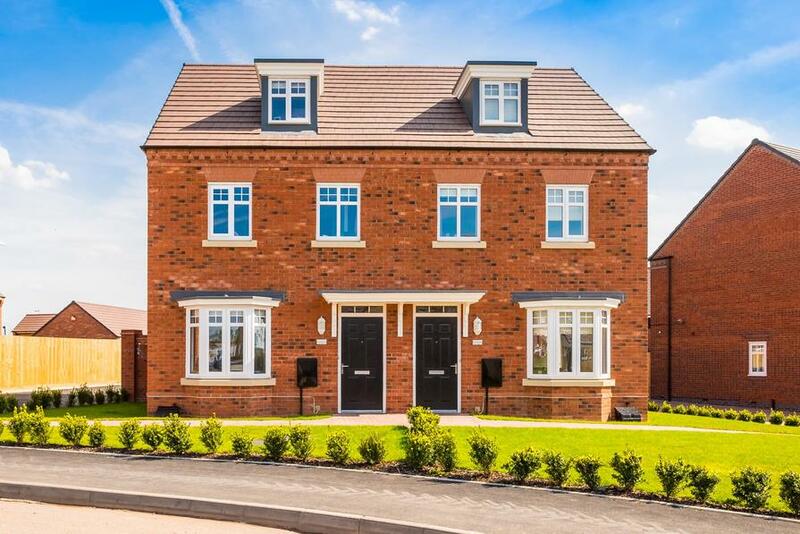 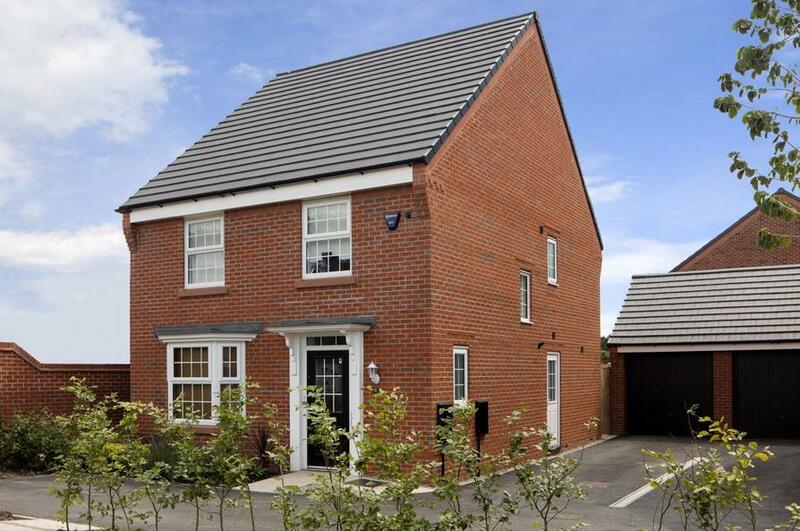 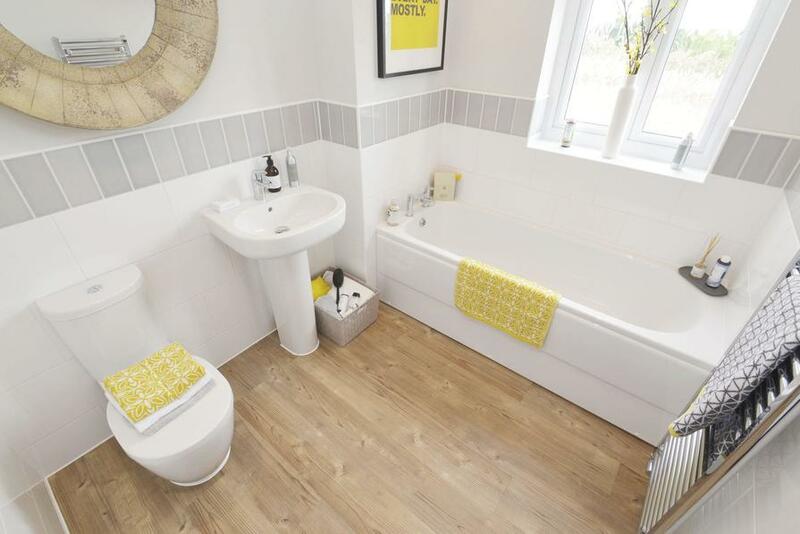 I am interested in this 4 bedroom Detached-House for sale, priced at £199,995.